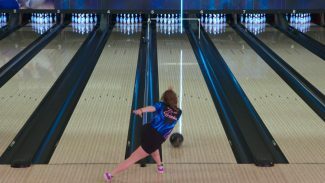 In this video, bowling coach Pat Costello demonstrates to Carolyn Dorin-Ballard the benefits of practicing her five-ball drill. 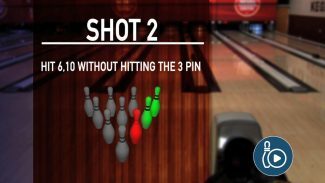 This drill is a helpful and simple way to help your spare game and increase your average. 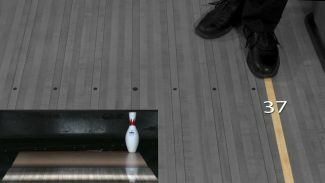 It is best to work on this drill with a plastic spare ball.